The actual print resolution is much finer than shown online. 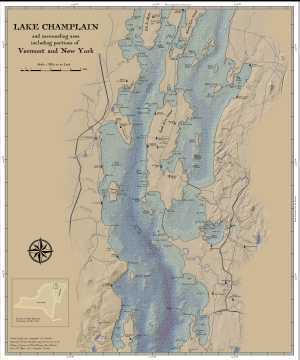 A map of Lake Champlain with modern data using a cartography style inspired by maps from the 1700's. 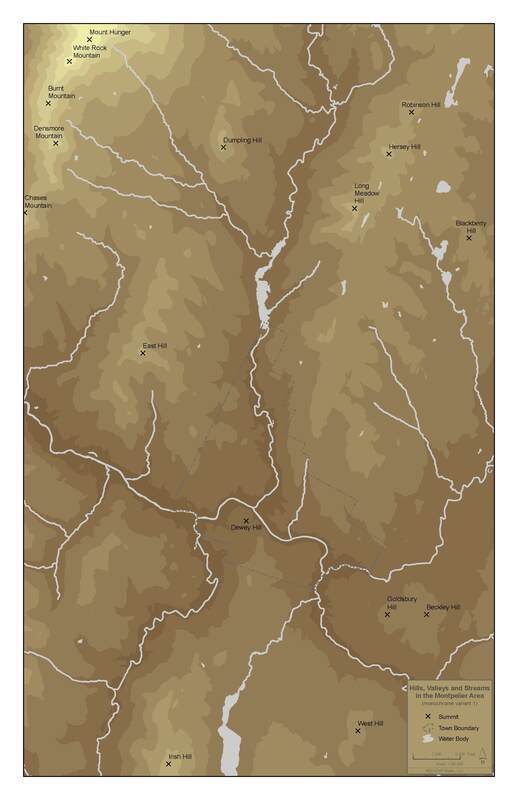 Map can be printed on large format paper or on fabric. Final paper size depends on the size border desired. 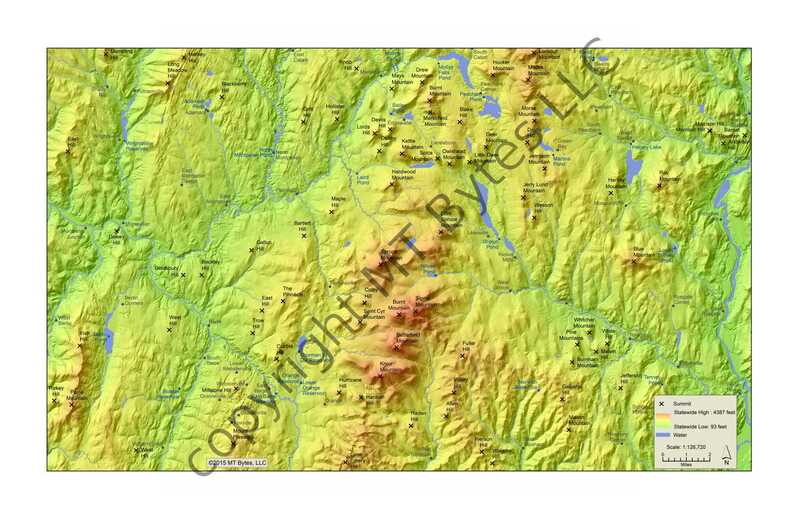 The map on display at Hunger Mountain Co-op in Montpelier (April 2019) was printed on Organic Cotton Sateen Ultra (size 36" wide x 56" high to allow for hemming). 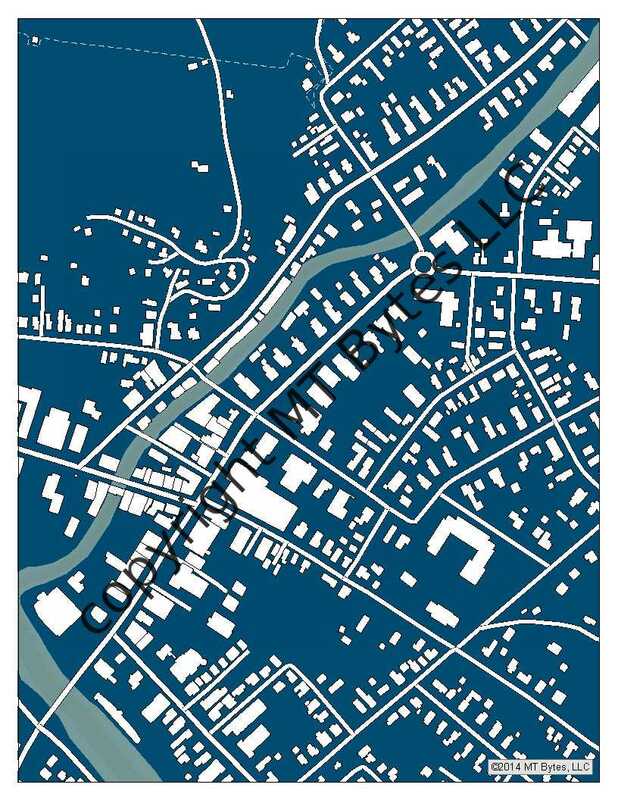 For maps printed on fabric, please allow 2-4 weeks for processing. 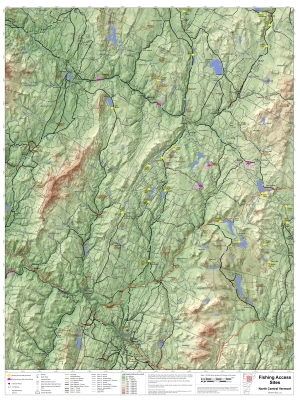 Fishing access sites in north central Vermont. 30" wide x 40" high. 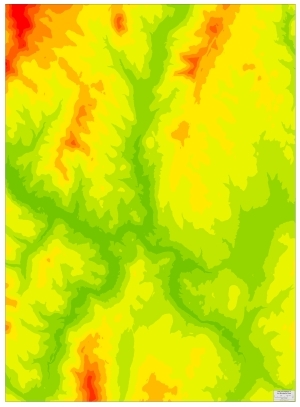 Highest and lowest spots in Vermont. 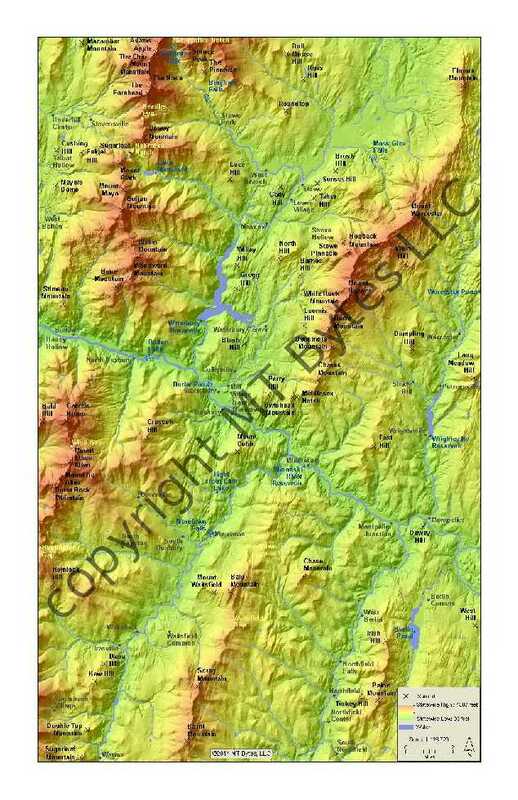 Map can be printed on large format paper or on fabric. Final paper size depends on the size border desired. 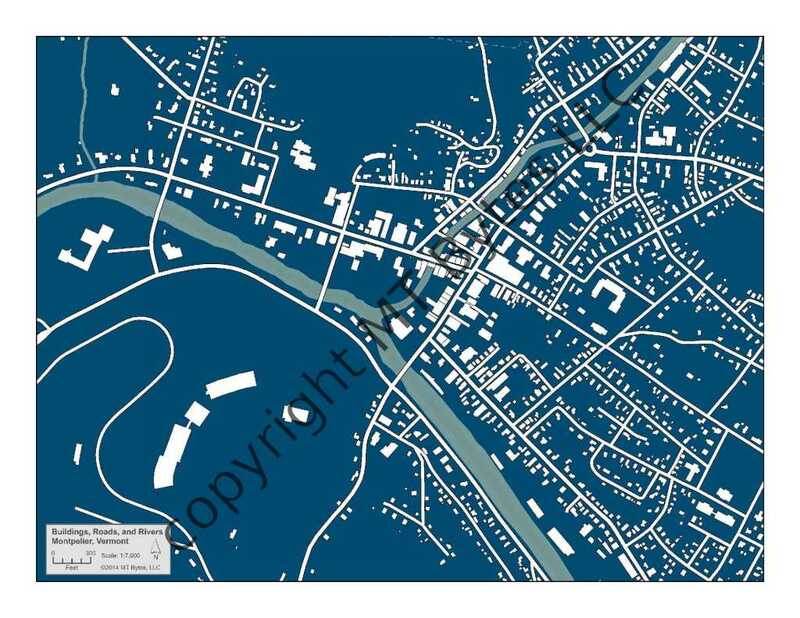 For maps printed on fabric, please allow 2-4 weeks for processing. 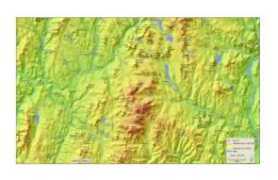 Hills and valleys of Montpelier, Vermont and the surrounding area. 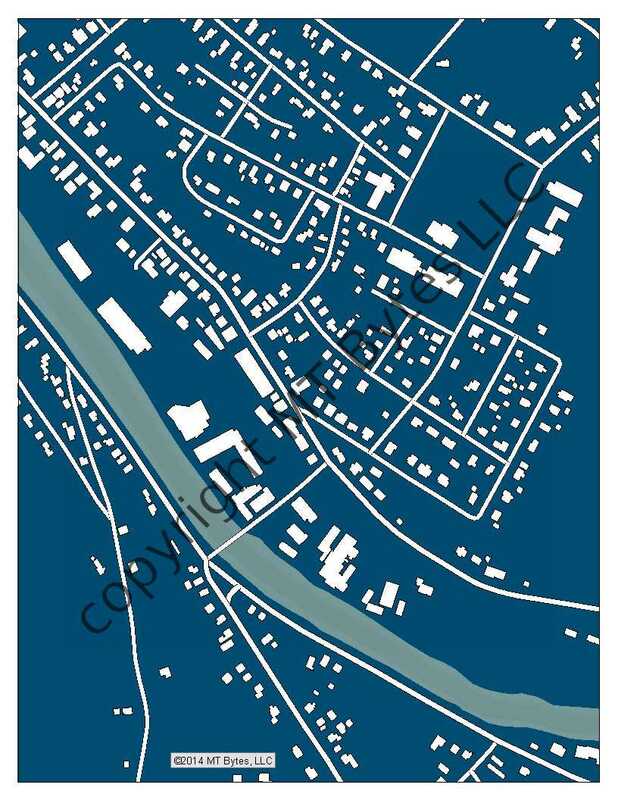 Buildings, rivers and roads in Montpelier, Vermont. 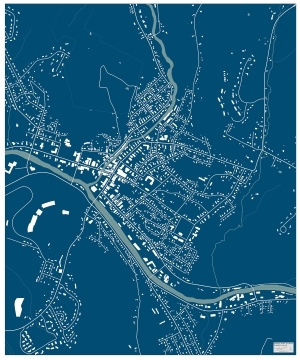 Small maps are $20 each. They can be printed on paper or fabric. Types of paper are: matte, luster, and polar pearl metallic. 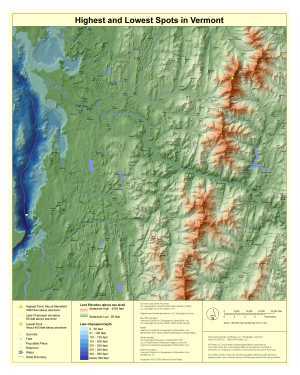 printed size: 11" x 17" or 13" x 19"
printed size: 8.5" x 11"
* The maps are made using a geographic information system (GIS). Much of the data is from the Vermont Open Geodata Portal. 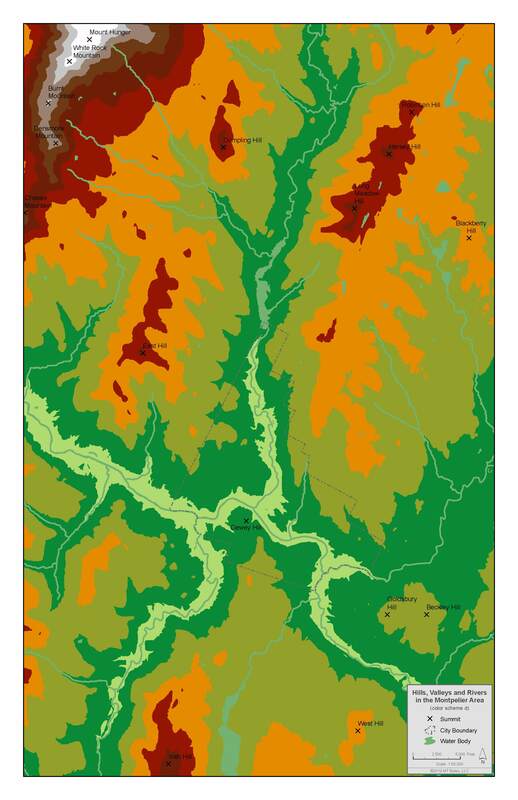 Data is selected, customized, and crafted into a map using Esri ArcMap software. 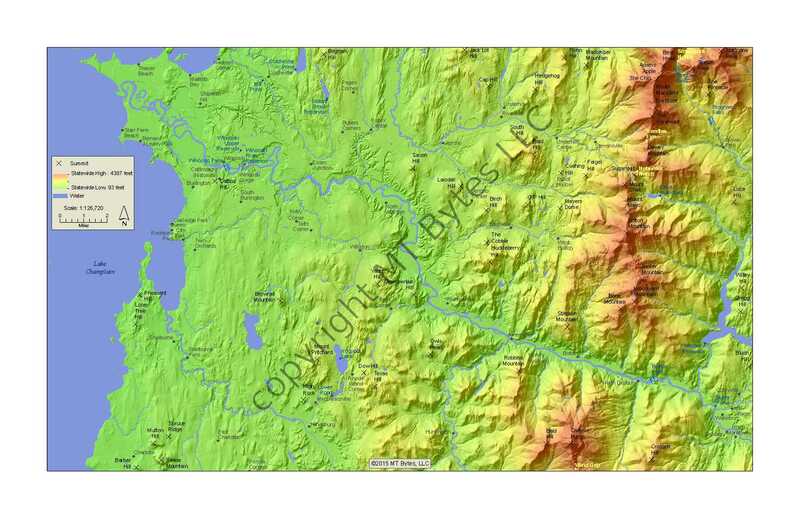 After the maps are created in the software, they can be printed on a variety of media.